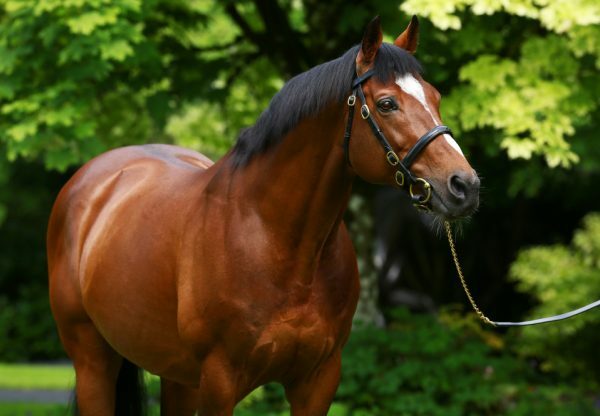 Tapestry (3f Galileo-Rumplestiltskin, by Danehill) continued a sensational week for Galileo on Thursday when coming with a decisive run to land the G1 Yorkshire Oaks at York. 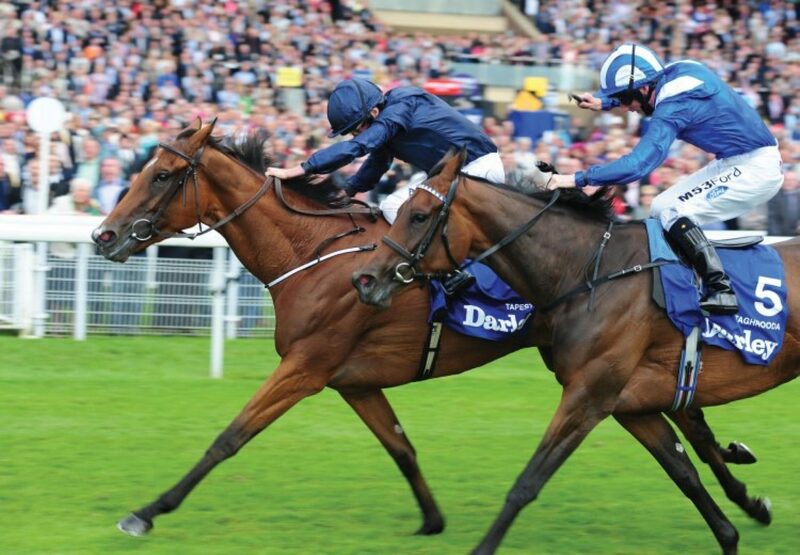 The Aidan O’Brien-trained filly pounced late under Ryan Moore to defeat G1 Oaks and G1 King George VI & Queen Elizabeth Stakes heroine Taghrooda in the 12-furlong showpiece. The victorious filly, winner of last season’s G2 Debutante Stakes, had been unlucky in the G1 Irish Oaks on her previous outing and O’Brien felt she deserved this success. 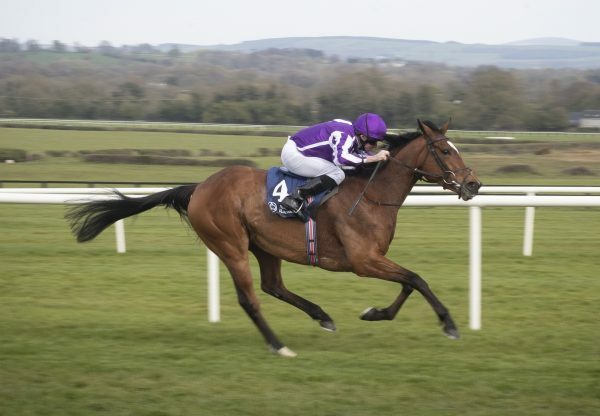 “Things didn't go her way in the 1,000 Guineas but ever since then she's stepped up and stepped up as the season has gone on,” O’Brien told PA Sport. “She was unlucky in the Irish Oaks. If you watch the replay of the race, you'll know what I mean. Look where the saddle ended up and she had to race like that for the whole of the race. I don't know how the saddle stayed on. “Ryan has given her a peach today. 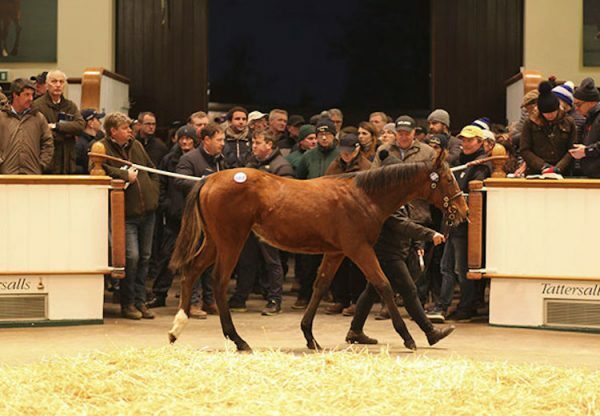 She had Group 1 class over seven furlongs as a two-year-old, but she's a big filly and she's really been coming forwards with every run this season. She stays a mile and a half but I think she probably wants fast ground and we were lucky that the rain didn't come any more than it did. 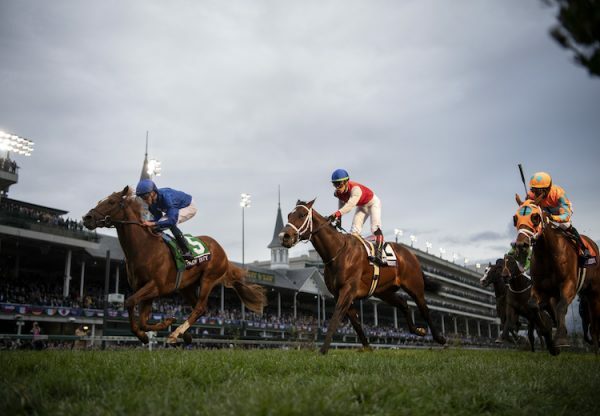 “We'll look at France, we'll look at America, but fast ground is going to be important for her. The world is open to her now.” Ryan Moore paid tribute to the winner, a daughter of dual G1 winner Rumplestiltskin, and commented: “She looked one of the best two-year-olds last year and it has just taken a while for her to come to hand, but she ran a very good race the last day and has improved again today. “She had to battle. The other filly had plenty of time to come back if she was good enough. They are two very good fillies - they were seven lengths clear and I think that says it all really.” Tapestry was winning 24 hours after Galileo’s brilliant son Australia (3c Galileo-Ouija Board, by Cape Cross) won the G1 Juddmonte International at York while the supersire had another G1-winning three-year-old on Saturday when Adelaide (3c Galileo-Elletelle, by Elnadim) won the G1 Secretariat Stakes at Arlington Park.